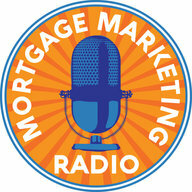 Want to share some laughs with your agents, title, escrow and other affiliates? A quick funny video share is a great addition to anyone’s busy day. And if you can make someone laugh, you’ve improved their day! 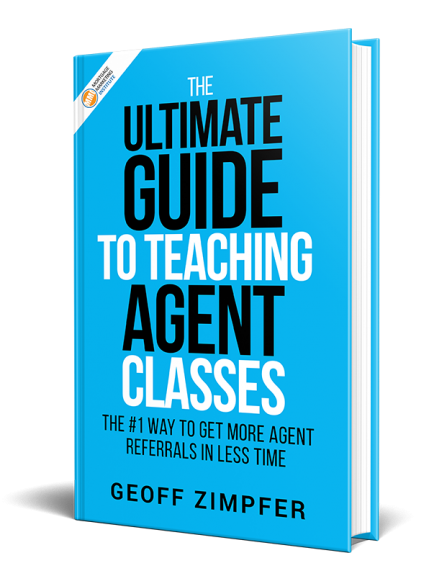 Just grab the link below and send off a quick email to your agents, telling them you wanted to share a little fun and laughter with them. They’ll appreciate you taking the time to think of them and you’ll be doing good things for you relationship and your brand. You can also share this video on your social media sites. You can then share the video right from YouTube.